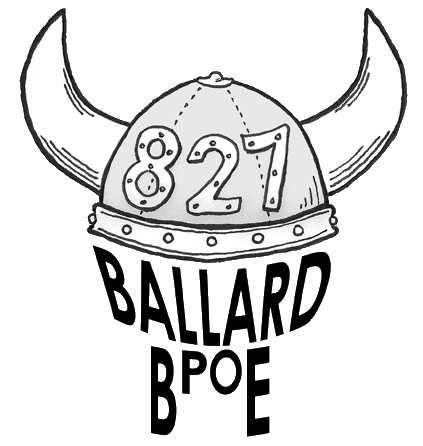 The Ballard Elks Lodge #827 now has an App for Iphone and Android! The App is populated with events from 827 along with events from Lodges around the area. Volunteer opportunities, events and notifications will be updated regularly as more info comes through. This is the perfect place to keep track of upcoming big events and to volunteer to help out – because we need volunteers!